Danish is spoken by approximately 5.6 million native speakers in The Denmark and Greenland. 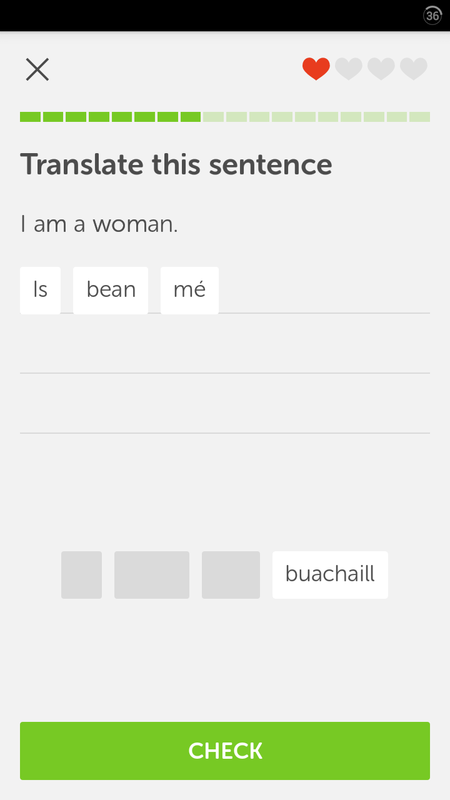 Irish (also known as Irish Gaelic outside of Ireland) has an estimated 130,000 native speakers in Ireland, with most daily speakers living in western coastal regions. At present, neither Irish-to-English nor Danish-to-English courses are available. 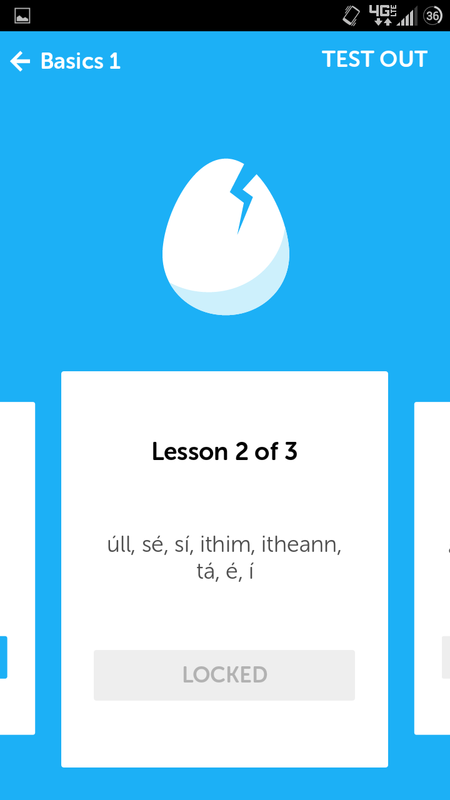 For those who are new to Duolingo, it's a free service that translates basic secondary language learning techniques into a mini-game style format, allowing users to gradually learn vocabulary and syntax at their leisure. 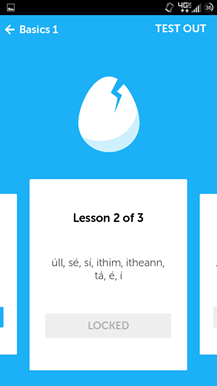 Though some users do swear by Duolingo as a way to gain second-language proficiency, I've found that it's best used as a basic travel trainer or refresher. 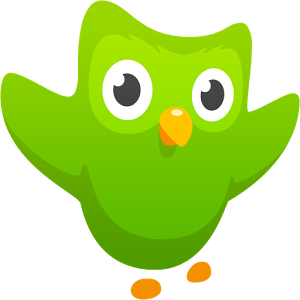 Duolingo currently offers 14 languages for English learners (though some aren't completely ready), and English to learners who speak 22 other languages, plus a few more non-English courses. A previous version of this article said that Duolingo had added Dutch in the latest update. 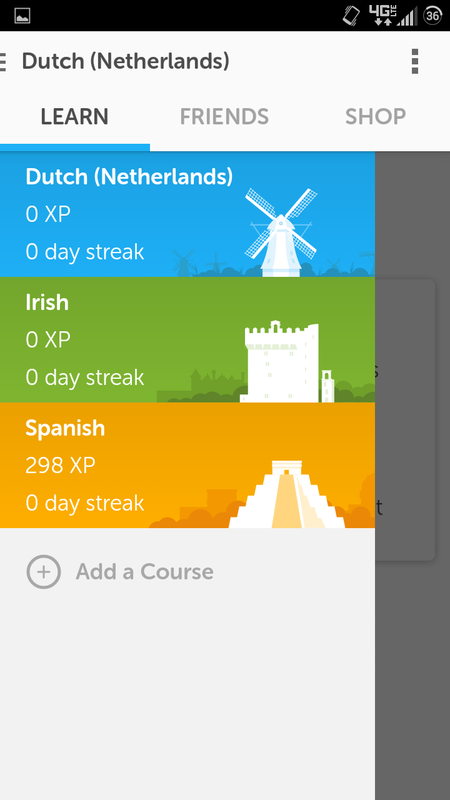 In fact, it has had Dutch for some time, and Danish has been added. Sorry for any confusion.